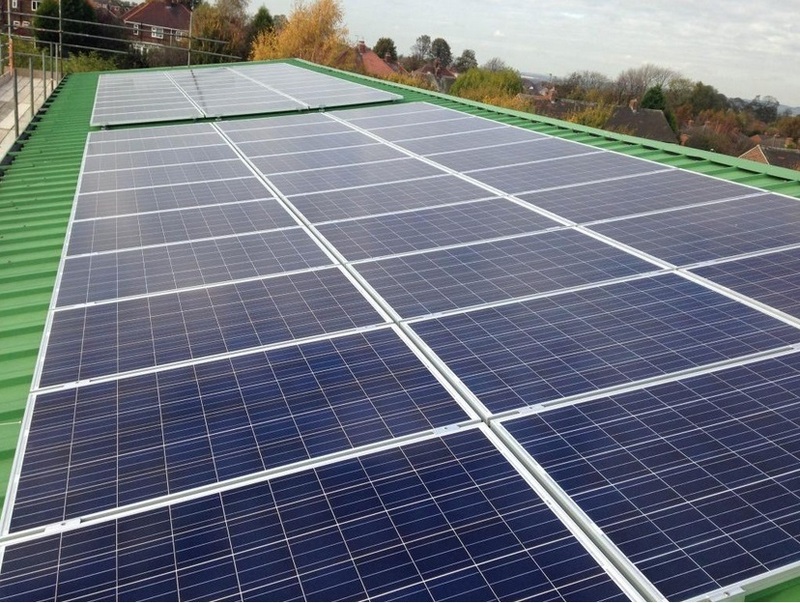 Our second solar array was installed at Swinton Fitzwilliam school at the end of October 2014. 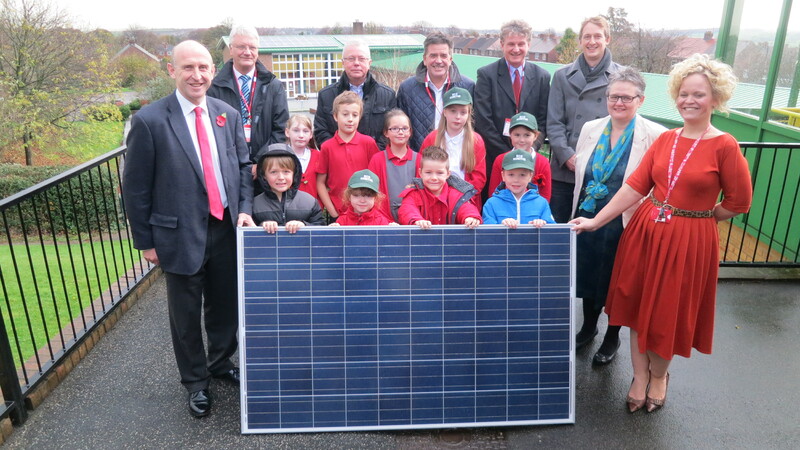 Our latest installation funded through community shares is a 50kW solar photovoltaic array, with 200 panels providing solar power to a primary school of 330 pupils. By the end of 2014 it had already generated over 2000 kWh of electricity. The expected yearly output of this scheme is slightly higher then our first, at 40,000 kWh, this is due to a more favourable pitch on the roof, roughly 30 degrees, meaning that the panels receive more direct light then the slightly flatter pitched panels at Paces Campus. 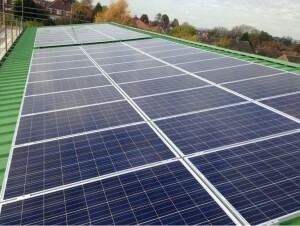 For the teachers and pupils at Swinton Fitzwilliam Primary school, the panels offer a tangible symbol of their commitment to the environment and a low-carbon future. We have also worked with the local Eco Schools Officer to deliver lessons based around the project, renewable energy and energy saving. The project was funded by shares raised through our Community Share Offer. The project has provided an ethical investment opportunity which gives a modest (i.e rate of inflation) financial return, complemented by wider social and environmental benefits. The project cost around £60,000 and has an expected income of around £8,500 per year.